BMW brought the X6 into the market which convinced Mercedes to follow up with the GLE Coupe. Even the smaller SUV’s are getting the design treatment, demonstrated by the X4, the GLA, and the Range Rover Evoque, with each representing a slightly different interpretation of the SUV Coupe design. Land Rover has decided to push even further into the unchartered territory of the SUV coupe theme, by not only offering the Evoque as a 2-door, but as a 2-door convertible as well. This is where people will probably point to the Nissan Murano CrossCabriolet which is vehicle generally regarded as someone’s April fool’s joke taken seriously. In many ways, the Murano never stood a chance in the market. It proved that, no matter the segment, the vehicle’s success depends on how well its brand aligns with the target customer expectations of the brand. Since its introduction, the brand image of the Evoque has been carefully managed to be more than just a vehicle with eye catching styling, it become a fashion statement. 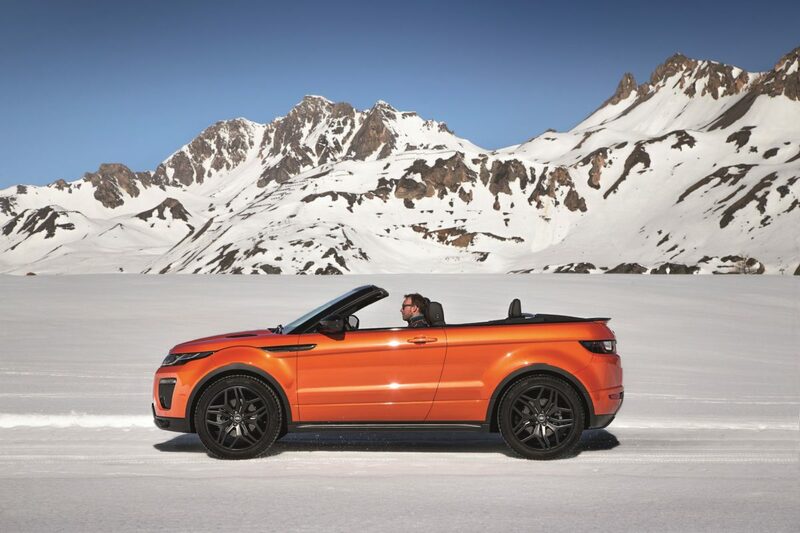 This puts the the Evoque Convertible in a great position to be a sales and brand success.